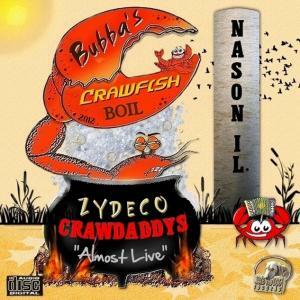 Zydeco Crawdaddys - Listen To Our Music! Here's a few songs from our CD's. We'll be updating soon, so check back often! St. Louis MO has the biggest Mardi Gras celebration outside of New Orleans. Here's PJ's original song about everything that goes on there! Here's a true story about one of our fans, Lorraine from Mokaine. 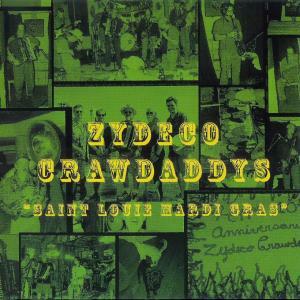 The biggest Zydeco hit of all time is Rockin' Sydney's 'Don't Mess With My Toot Toot'. Here's our take on it. "Where were our leaders when they were needed? They threw you to the storm, they called Katrina." 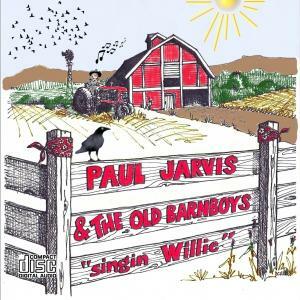 From Paul's Old Barn Boys Singin' Willie CD. 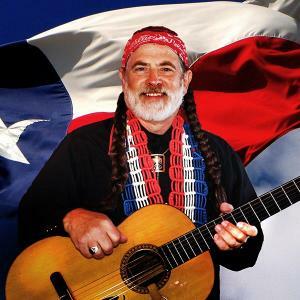 Here's PJ's take on the Willie Nelson classic, Healing Hands Of Time. Paul's tribute song to The Greatest Country Singer Ever, Mr. Ray Price. Here We Are On You Tube!! Some songs from our recent trip to the Blues City Deli in St. Louis!